Our range of products include corporate wear, men's shirt, men's trouser, men's suit, boy school trouser and boy school short. We are offering Corporate Wear to our clients. 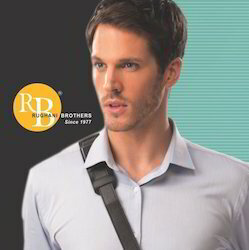 We are offering Men's Shirt to our clients. Size 32, 34, 36, 38 & Etc. 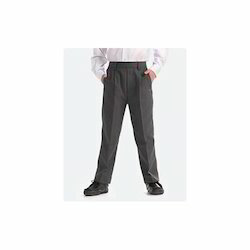 We are offering Men's Trouser to our clients. 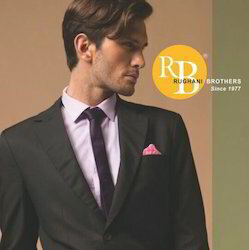 We are offering Men's Suit to our clients. We are offering Boy School Trouser to our clients. 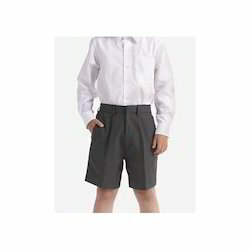 We are offering Boy School Short to our clients.